After several musical successes with a number of different labels - once for all the famous track of '75 Brasil Street'/ 'I Know You Want Me' sung by Pitbull, the Italian Producer Pat-Rich, makes his long awaited label debut on Individual Music. 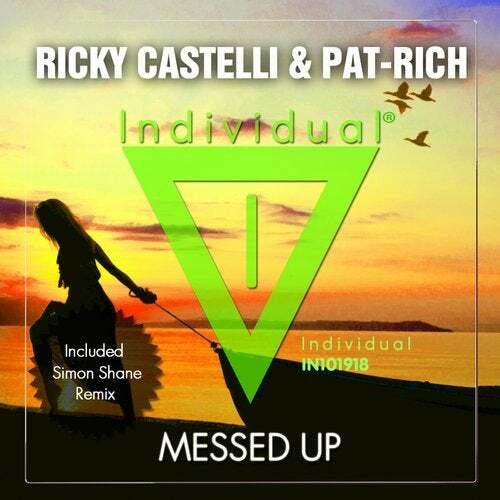 Together with Ricky Castelli, another well known name in the world of the house music, producer and co-Founder of Individual Music, they just released 'Messed Up'. This captivating musical piece is a mix of energetic bass, dancing melody and charming piano that will take your mind away for a deep, vibrant musical experience. Messed Up Contains also a powerful and strong remix from Simon Shane.